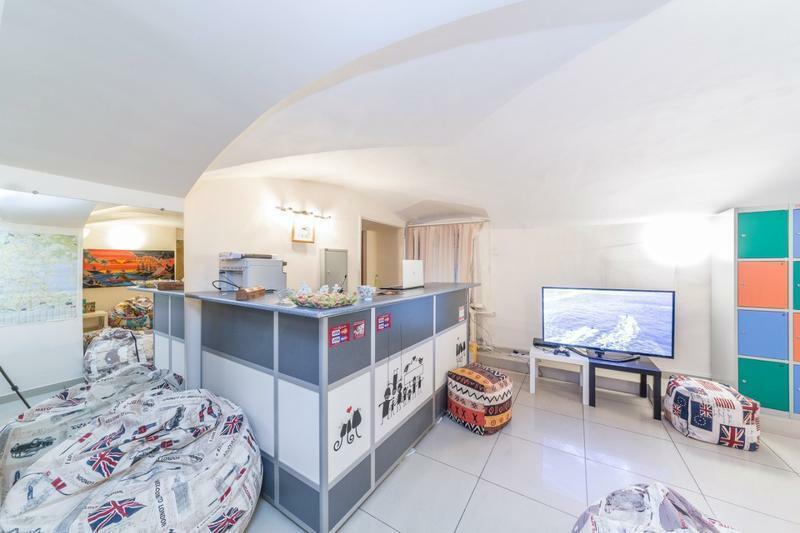 Anichkov Bridge is a 5-minute walk away.The comfortable rooms feature colourful décor. Bathroom facilities are shared. Individual lockers. Our hostel is loved by everyone. Here you will sense harmony and atmosphere of friendship, calm and comfortable relaxation. 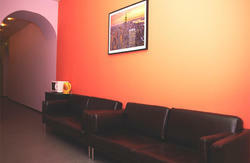 At our guests’ disposal twenty-four seven free high-speed Internet, delightful tea, coffee and cookies are provided. There is an everyday cleaning and disinfection in the rooms. You won’t have to bother about the safety of your things for you always have a possibility to put them into safety deposit box on reception. 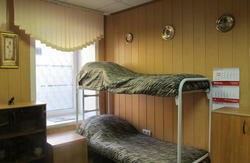 Hostel “Stella” is suitable both for foreign tourists and for students, businessmen, we are always glad to welcome young artists, actors, creative people and all the others. Our hostel does not promote the consumption of alcohol in any form within the hostel premises. If you tend to consume some alcoholic drinks, we request you to visit the bars nearby the hostel. Sometimes we are required to refuse permission to such visitors to stay in the hostel, who arrive in an inebriated state. Such persons can create a problem for other guests and the hostel staff. We shall be very much pleased to serve you if are a teetotaler. Moskovskiy Train Station is a 10-minute walk from the hostel. Pulkovo Airport is 20 km away. If guest would like a taxi from bus station or airport, call or type on my email and I call to taxi.